Some news for our friends shopping north of the border, or any Americans who wander into the country looking for a bit of home: Target is pulling up the stakes, closing all 133 stores in the country and rolling out of Canada, after the company said there was just no way to make Target Canada profitable anytime soon. 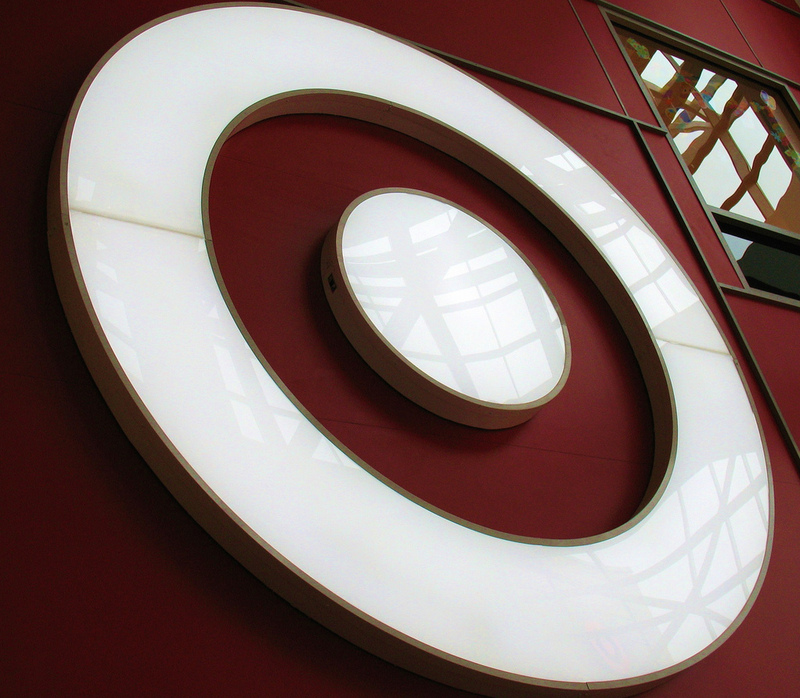 Canada’s 133 Target stores employ about 17,600 people, with “nearly all Target Canada-based employees receive a minimum of 16 weeks of compensation, including wages and benefits coverage for employees who are not required for the full wind-down period,” the company says. Target says it’ll cost about $500 million to $600 million in cash to shut things down in the wintry north, with stores remaining open during a court-supervised liquidation period. Things were supposed to get better during the holidays after an added effort, but alas, it wasn’t enough.